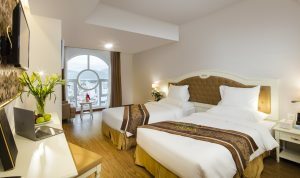 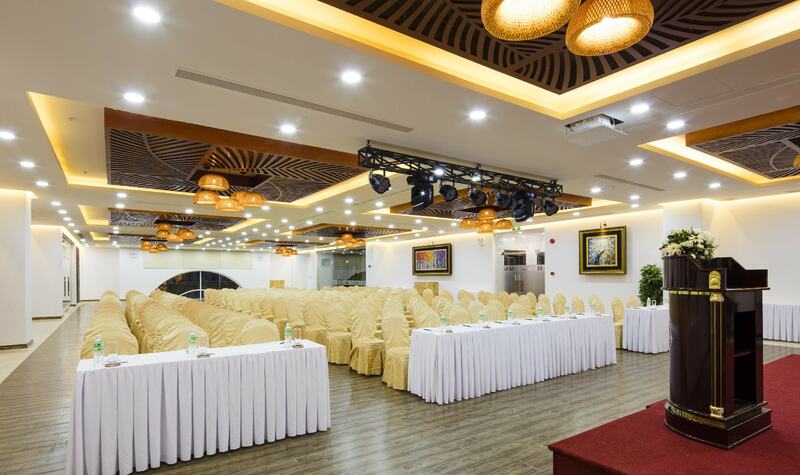 ISENA Nha Trang Hotel is the perfect destination to host your next meeting, conference or event. 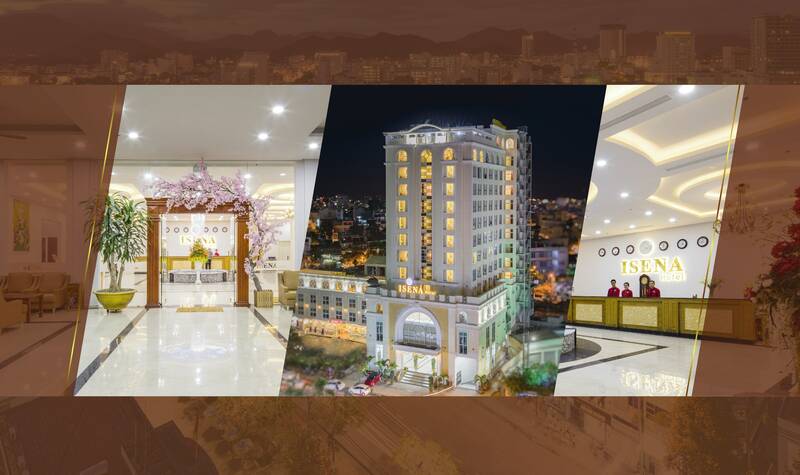 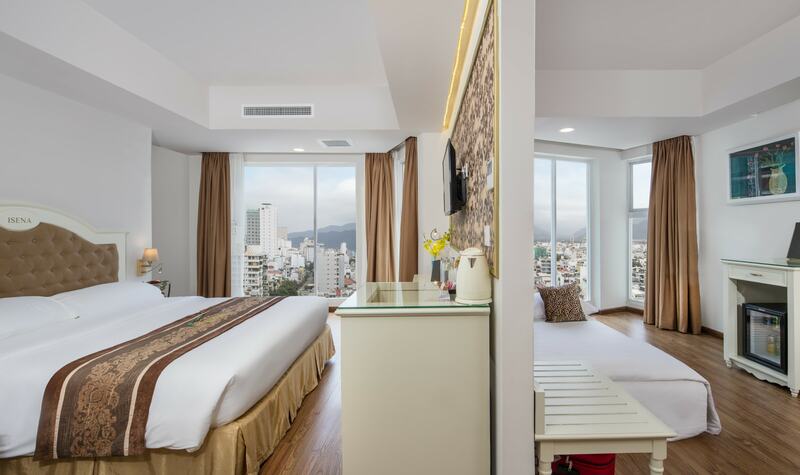 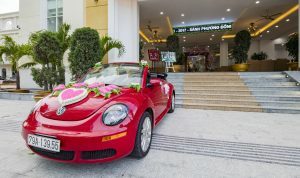 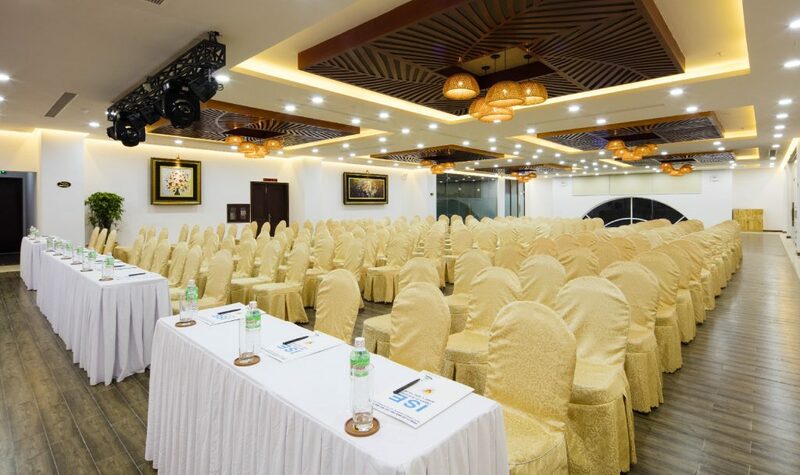 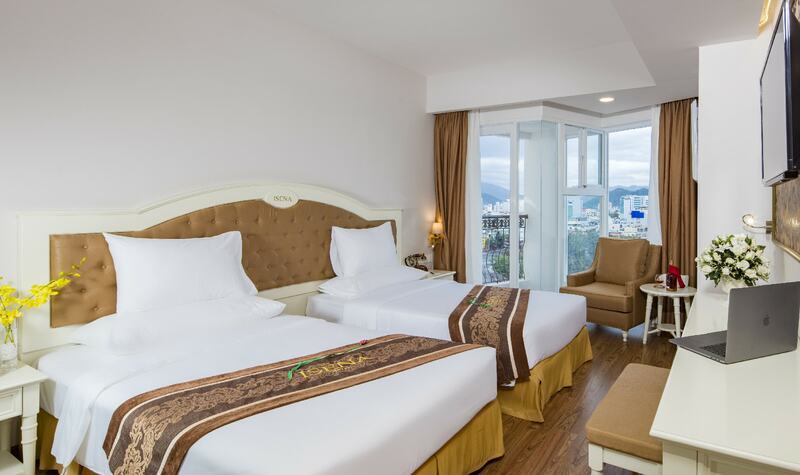 Centrally located in the heart of Nha Trang, our flexible event venues can accommodate anything from a board meeting of 20-30 guests to a general session for 550pax. 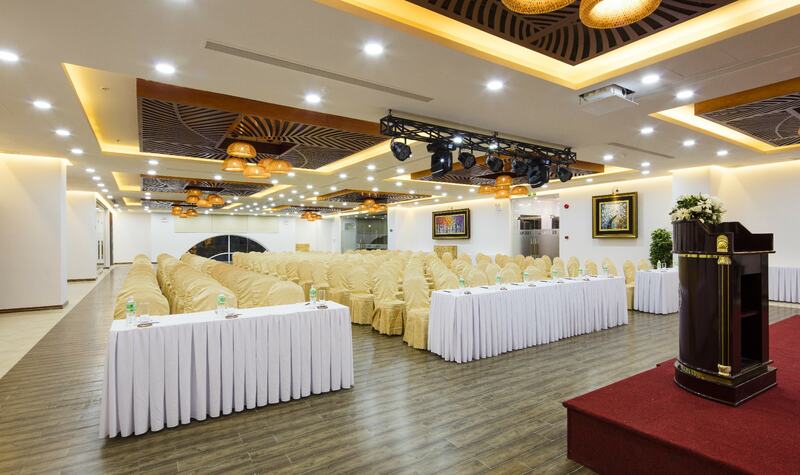 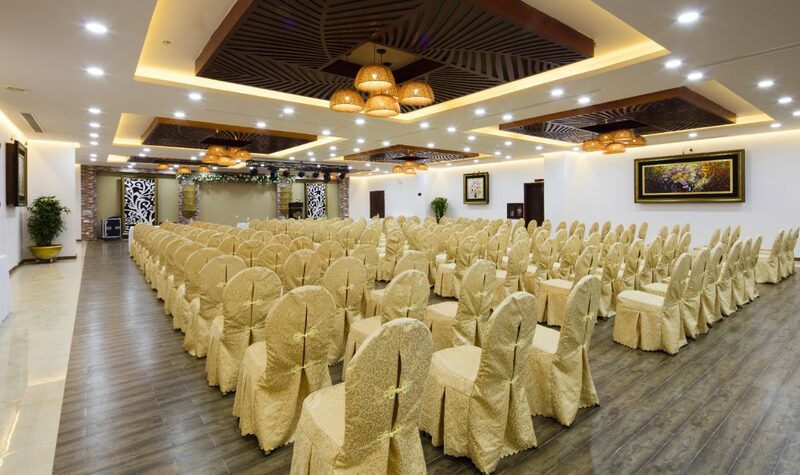 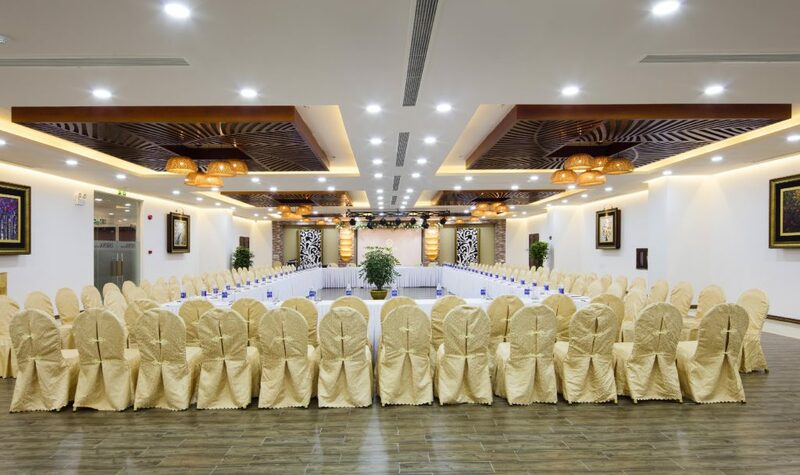 Especially, our nearly 700 square meter Royal Hall can be divided into two meeting rooms to meet any requirements. 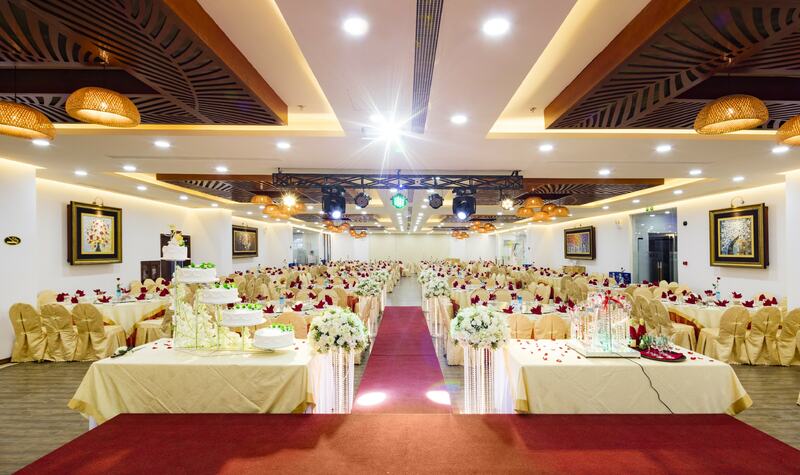 Our experienced set-up staff is always available to assist you with your event needs. 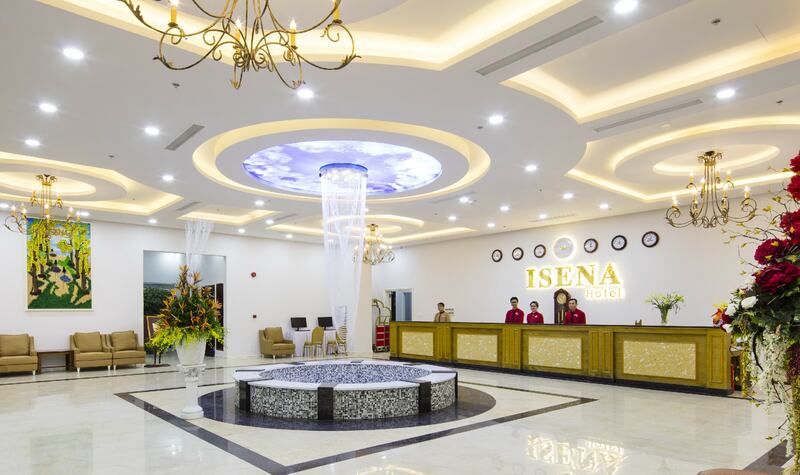 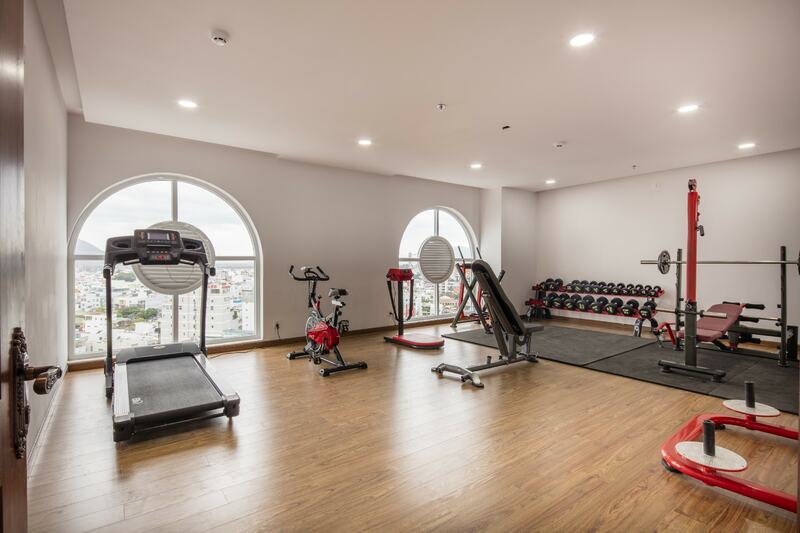 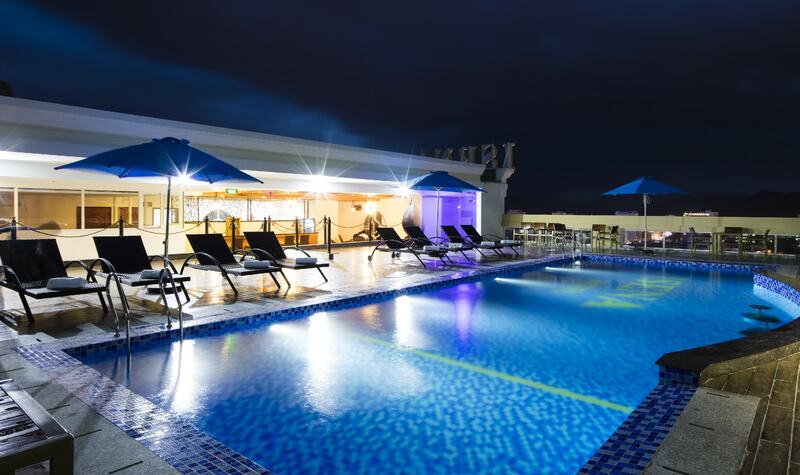 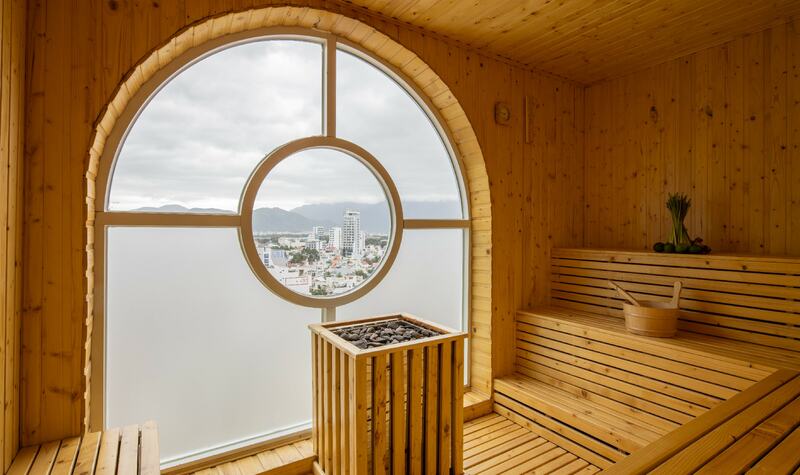 For booking and more information, please contact us via email sales@isenahotel.com or number (84-258) 3529 800.